HYDRAULIC FLUIDS - Yorkshire Lubricants The best red diesel, gas oil and lubricant prices in the Yorkshire area. 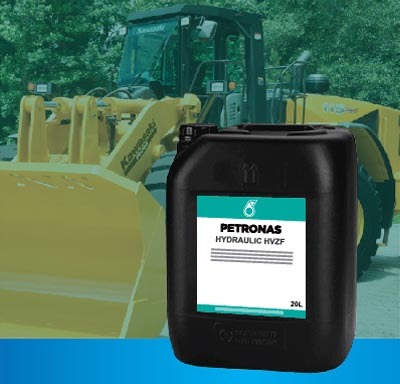 Premium quality anti-wear hydraulic oils specially developed to provide multi-metal compatibility and improved wear protection in heavy-duty service hydraulic systems. AFNOR NFE 48-690/1 (Dry & Wet); AFNOR NFE 48-603; ISO 11158 HM; GM LS-2; Eaton 03-401-2010 (supersedes Vickers I-286-S & M-2950-S); DIN 51524 Part 2; Sauer Danfoss 520L0463; US Steel 126, 127 and 136; JCMAS HK; MAG IAS (Cincinnati Milacron) P-68/P-69/P-70; Parker Denison F0/HF1/HF2 T6C-020; ASTM D 6158 HM, Bosch Rexroth RDE90240. 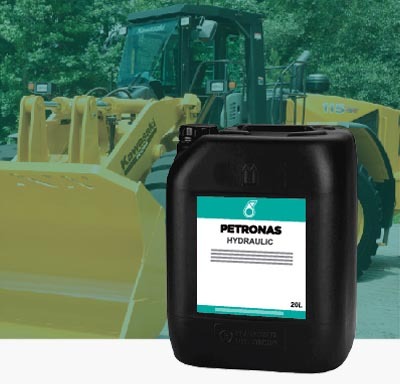 Premium, very high VI, “super stabilised” anti-wear hydraulic oils, with carefully controlled low temperature flow properties. AFNOR NFE 48-690/1 (Dry & Wet); AFNOR NFE 48-603; ISO 11158 HV; GM LS-2; Eaton 03-401-2010 (supersedes Vickers I-286-S & M-2950-S); DIN 51524 Part 3; Sauer Danfoss 520L0463; US Steel 126, 127 and 136; JCMAS HK; Parker Denison HF0/HF1/HF2; MAG IAS (Cincinnati Milacron) P-68/P-69/P-70; ASTM 6158 HV, Bosch Rexroth RDE90240. Superior quality, ashless, high viscosity index, anti-wear hydraulic oil developed to meet the requirements of modern hydraulic systems. DIN 51524, Part 3; Eaton Vickers I 286-S, M-2950-S; AFNOR NFE 48603 (HM); Denison HF-0, HF-1, HF-2; Eaton Brochure 03-401-2010; GM LS-2. Ashless, high quality, anti-wear hydraulic oils developed to meet the requirements of Applications where filter blockage may occur in the presence of water. DIN 51524, Part 1 & 2; Eaton Vickers I 286-S, M-2950-S; AFNOR NFE 48603 (HM); Denison HF-0, HF-1, HF-2. 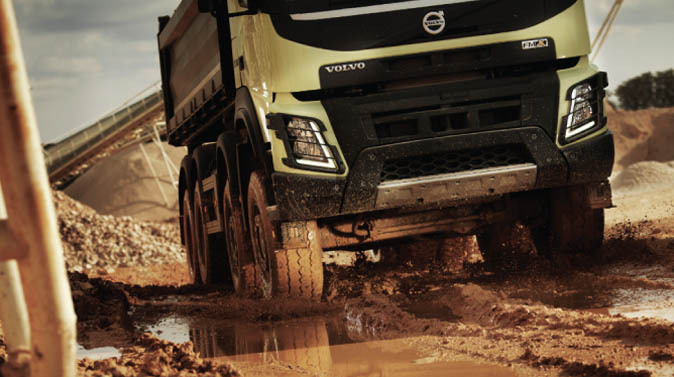 Ultra-high VI, “super-stabilised” anti-wear hydraulic fluids designed and formulated specifically to reduce energy consumption in hydraulic oil systems, Field trials proved direct energy savings in excess of 10%. Premium quality anti-wear hydraulic oils developed for systems where oil cleanliness and solvency properties are critical. AFNOR NFE 48-690/1 (Dry & Wet); AFNOR NFE 48-603; ISO 11158 HG; GM LS-2; Eaton 03-401-2010 (supersedes Vickers I-286-S & M-2950-S); DIN 51524 Part 2; Sauer Danfoss 520L0463; US Steel 126, 127 and 136; JCMAS HK; MAG IAS (Cincinnati Milacron) P-68/P-69/P-70; Parker Denison HF0/HF1/HF2 T6C-020; ASTM D 6158 HM, Bosch Rexroth RDE90240.